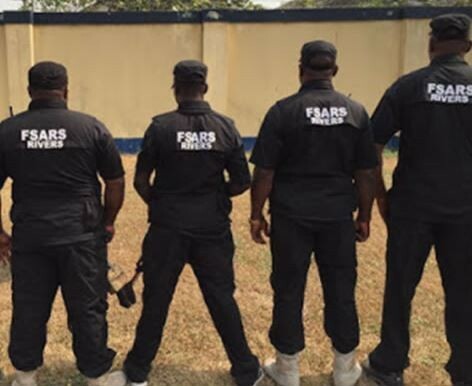 Following the general outcry by Nigerians join the #EndSARS campaign,the Inspector-General of Police, Ibrahim Idris, has banned the Special Anti Robbery Squad (SARS) of the Nigeria Police Force from conducting stop and search operations on roads except when necessary. According to the News Agency of Nigeria , the Inspector- General of Police, Ibrahim Idris, promised to restructure and reposition the unit for effective service delivery. Idris also warned members of the group against acting as body-guards, delving into land matters and debt collection that were considered civil. 0 Response to "#EndSARS: SARS Banned From Conducting Stop And Search Operations"